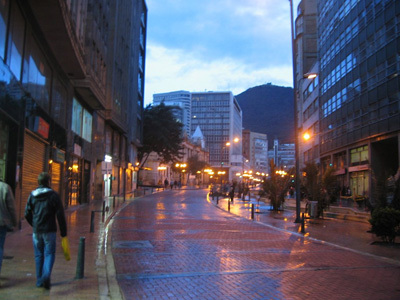 A street in Bogota, Colombia. Colombian author Gabriel Garcia Marquez certainly knew what he was talking about when he created, through his iconic style of magical realism, the dreamlike world of his characters. The Nobel recipient drew inspiration from his birthplace, Bogota, a beautiful alpine city residing in the mountains breathing with a surrealism that keeps you enchanted. With the sun seemingly shining forever above, Bogota, Colombia lays before you like a welcome spring. 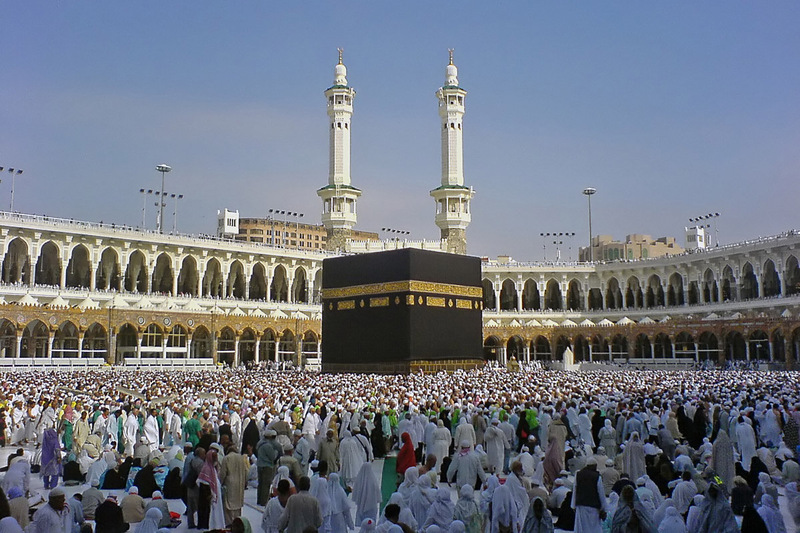 It is filled with fecund earth that houses a diverse collection of archeological wonders and modern skyscrapers. The city serves as the political, financial and economic base for the country, which is why many travelers find it the perfect place to jumpstart their Colombian adventure. Its municipalities include La Calera, Soacha, Chia, Cota, and Cajica. There are so many other places to visit and things to see in Bogota, including the city’s excellently preserved museums, grand and graceful churches, cultural festivities, and of course its throbbing nightlife that keeps many travelers coming back for more. Other places to visit would be the historic La Candelaria, now a charming quarter of tourist destinations, such as museums, churches, and a string of cafes. The northern part of the city stands in notable contrast with the southern part, shedding of every inch of historical links and moving determinedly forward to become a modern capitalist-driven district. Bogota, Colombia has so much to offer, and it doesn’t take much to get used to its quaint quality. Dizzying heights can give eager tourists a wonderful view of the city; this can be accomplished via the cable car (teleferico) going to the peak of Cerro de Monserrate, a pilgrimage mountain that overlooks the city center and offers a breathtaking view. The church situated at the summit is home to a statue of the Fallen Christ (Senor Caido), attracting many devotees everyday but most especially on Sundays. Many miracles have been attributed to said statue. Mornings see this mountain crowded with local joggers and dog-walkers, as well as other tourists out to enjoy the fresh air and sunshine. Over the last decade, Bogota has strived to turn its war-ravaged walls into one of the most important cities in the Americas – and its efforts have not gone unnoticed. It serves as an inspiration to other Latin American capital districts that know poverty, desolation, and corruption. To date, the international community regards Bogota, Colombia as one of the most improved cities – and one to watch out for in the coming years. hellooooo? people can visit colombia for family reasons. and for your information colombia ia strong and beautiful country so shut up!! I was actually born in Colombia (bogota) I came to the US when i was about to turn 2 I’ve never visited Colombia since then until a few months ago I went to visit my family in Cali and a small city called Pitalito. I went to the Bogota airport which was HUGE! True colombia is a beautiful place i know it has changed a lot in 11 yrs since i left. True it WAS a violent plave but it has changed. It really is now a more beaytiful and safer place!!! I cant wait to go there again in the future!! Bogota is so beautiful! I’d love to visit the place one day. The pictures really got my attention and the sceneries and night views are extraordinarily amazing and mesmerizing! My first to-visit place must be Bogota, followed by Dubai, which is also one of my favorite city in the world.